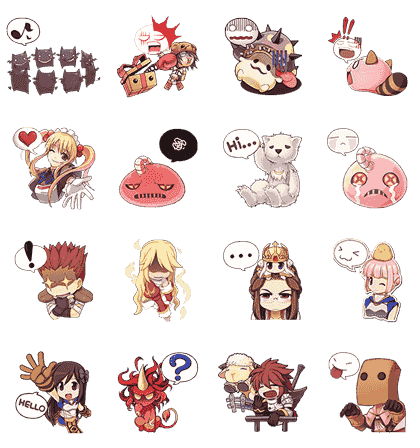 http://www.line-stickers.com/ – Ragnarok Line Sticker | Ragnarok2: Legend of the Second – Play it now at ro2.playpark.com! 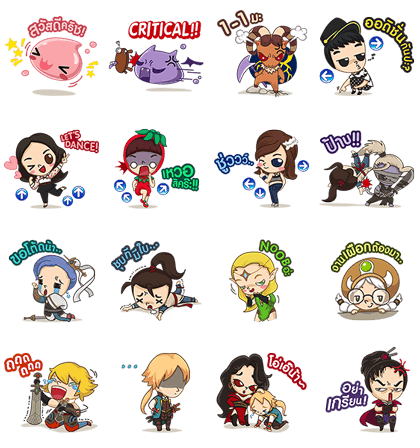 The legendary MMORPG Ragnarok is now playable only with LINE! 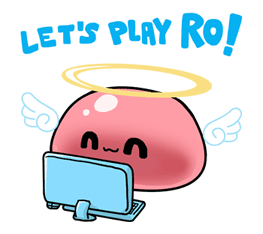 Playpark is the #1 gaming portal and community for online games like Ragnarok, Audition, Yulgang, Dragon Nest, Onimusha Soul, and more. Friend PlayParkʹs official account to get this set. 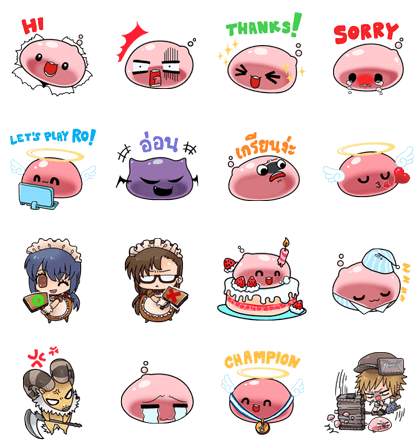 Download the game now and get this sticker set for FREE! Available till January 7, 2015.